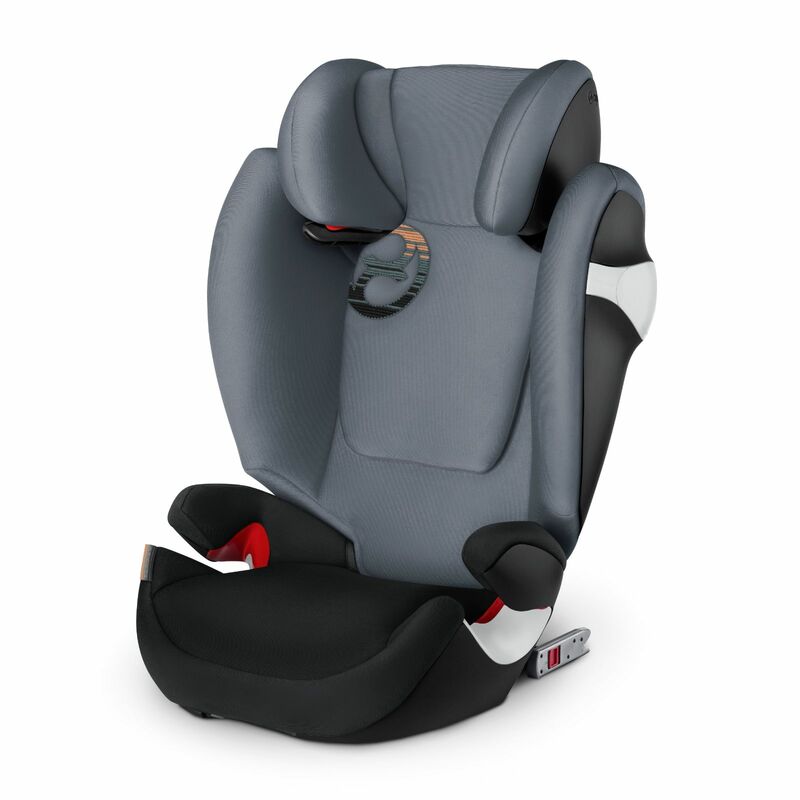 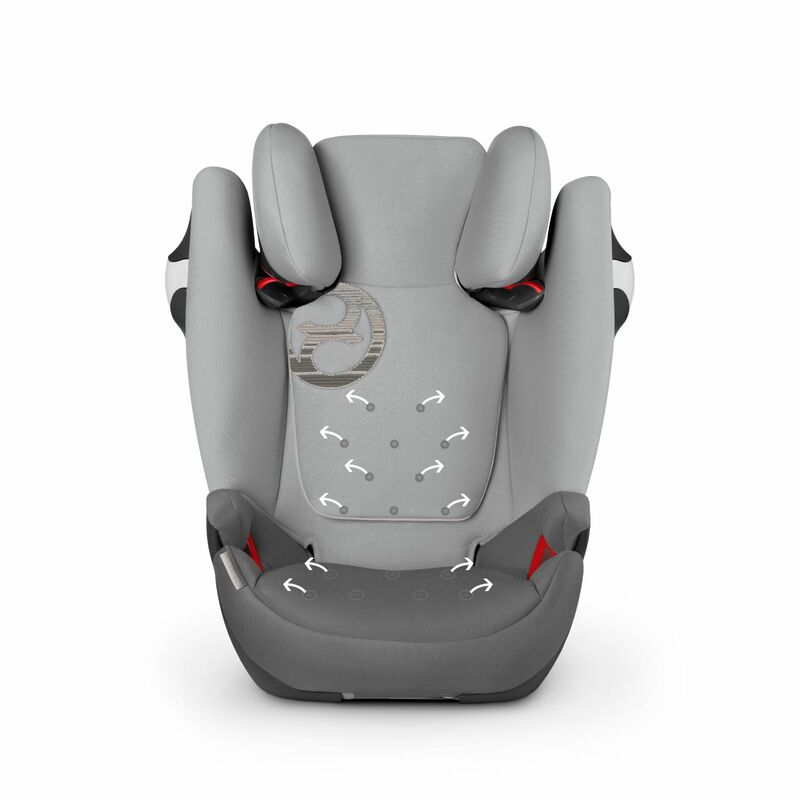 As a group 2/3 car seat, the Solution M-Fix is suitable for children weighing 15 - 36kg (approx 3 - 12 years old) and features a 12 position height adjustable headrest so that the car seat grows with your child in order to keep them protected and secure. 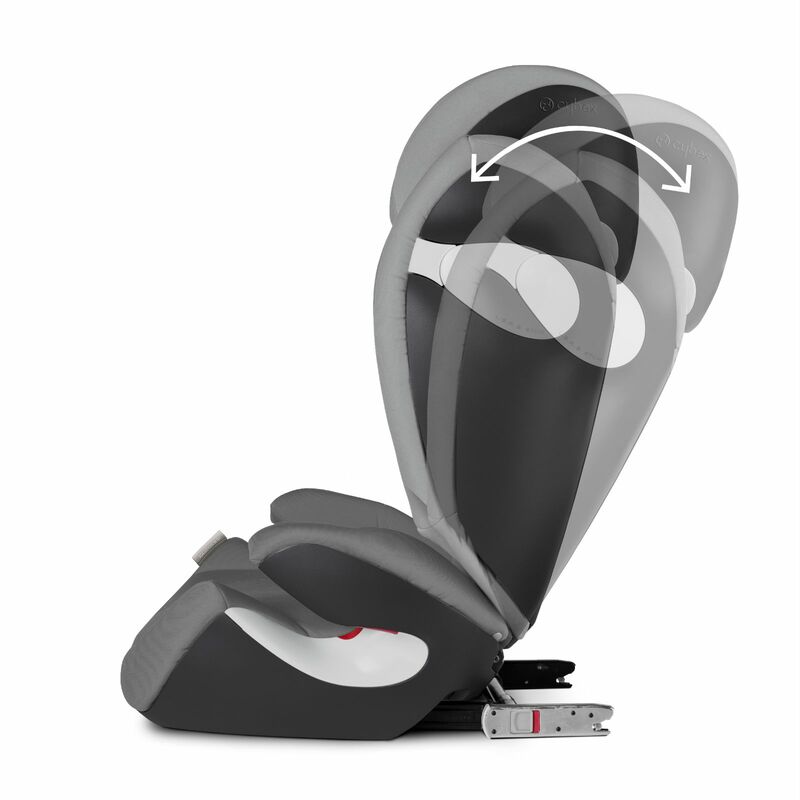 For enhanced safety and stability, the Solution M-Fix can be secured in your vehicle with use of the ISOFIX connect system which simply snap into the vehicle's ISOFIX anchorage points. Due to the fact that the connectors can easily be folded away, the seat is also suitable for cars not equipped with ISOFIX. 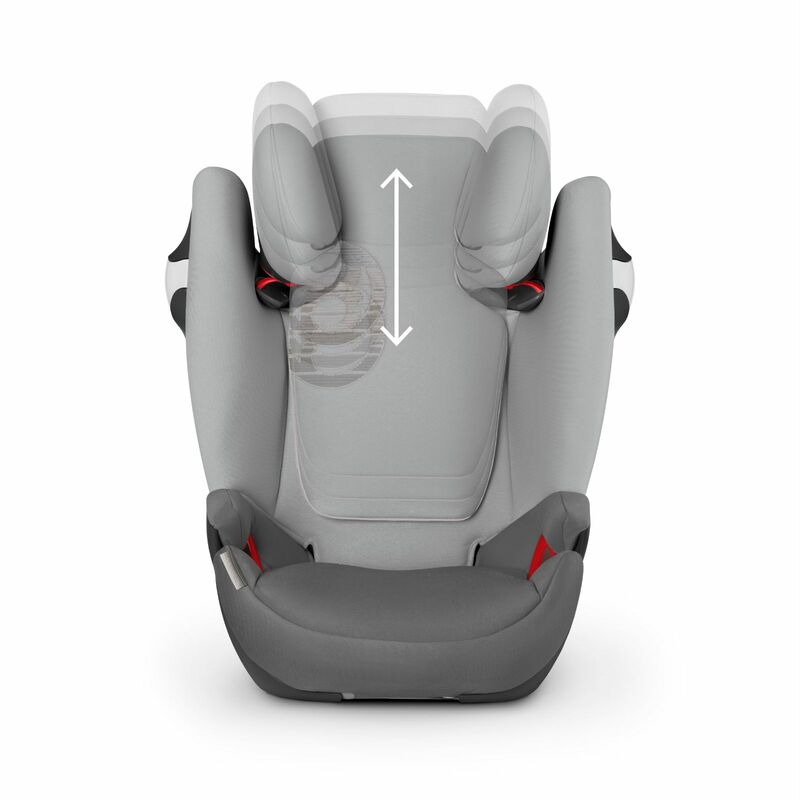 To maintain a comfortable body temperature, the Solution M-Fix features an integrated ventilation system that runs through the backrest and seat components, ensuring a comfortable temperature even on hot summer days.